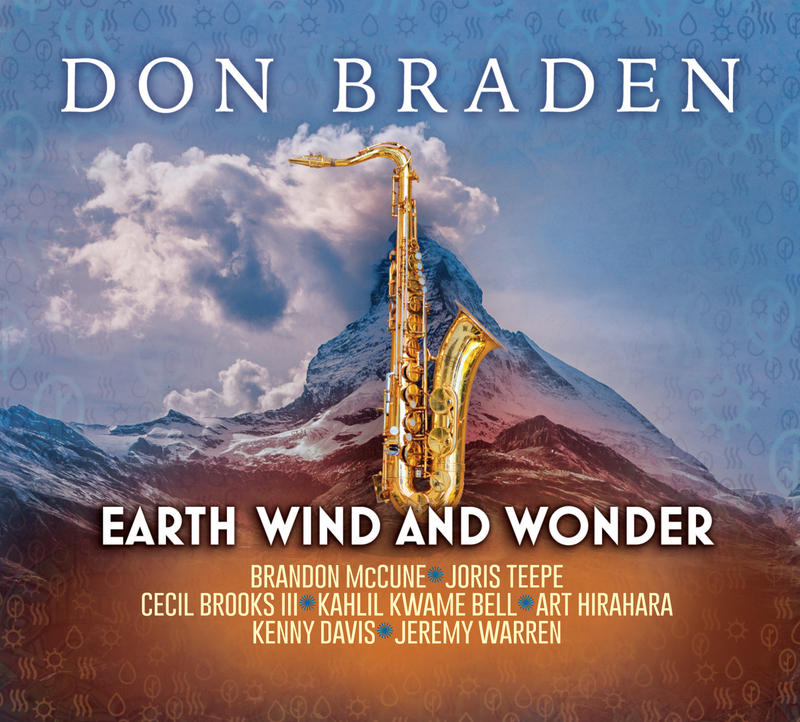 The well chopped sax man avoids all the clichés that would have made this celebration of Earth Wind & Fire and Stevie Wonder a gift shop record. He also doesn’t cover “September” avoiding being lumped in with Taylor Swift. Presenting his take on the great American songbook as heard through a black man’s ears coming up in the 70s, this set easily bids Cole Porter a fond farewell. A wonderful groover throughout.